Dogs that need weekend fosters - can you help? Email jill@coppersdream.org. Thanks! Click on Pretty Girl's picture to see her other photos. House-trained, crate trained, and can be left alone during the workday without touching a thing. She really is the perfect dog, as long as you don't mind her independent spirit when it comes to her canine counterparts! Great size at about 40 pounds. Sleeps quietly in her crate through the night, without you having to shut the crate door. Pretty Girl's interactions with other dogs have been a little rocky, which may be because she spent some time as a stray in her life. She'd do best in a home without other dogs and in a quiet neighborhood. Pretty Girl has lived happily with 5 cats before, but her foster did also notice she chased cats she didn't know outside in the yard. Her adoption fee is $150, which includes her spay and current vaccinations. 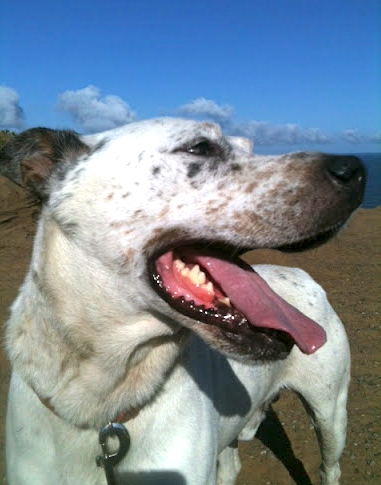 She's currently being fostered in San Rafael. Click on Finley's picture to see his other photos. 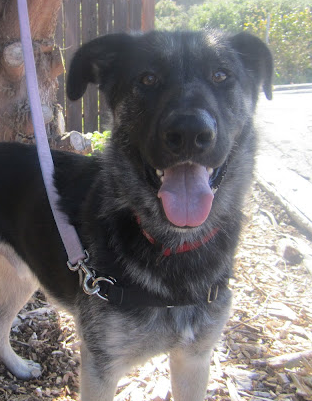 Finley is a 2-3 year old handsome Shepherd mix we rescued from Fresno. Finley is a really sweet boy who loves all people. Goes into his crate with gentle leading (and is overall quiet while in there). He might make a good jogging partner since he keeps pace well. He's a lanky, long fellow, probably 60-65lbs. His adoption fee is $300, and includes his neuter and current vaccinations. Click on Gabe's picture to see his other photos. 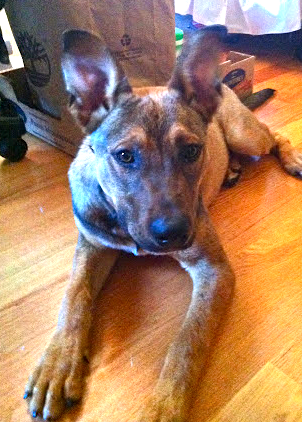 Gabe is a 6-8 month old Shepherd mix we rescued from Fresno. He did great riding in the car, takes treats gently, and likes to be near you for snuggles. He loves all the people and dogs he meets. He's been a little wary of cats and will give them a polite sniff at this point - he could do well with them. He's a very happy guy and a total cuddle bug. He's learning basic commands and leash walking etiquette. He's an agile guy and would probably enjoy long walks, park play time, or to be your jogging partner. He's a really smart guy - as he was learning house training, after a few hours he picked up his leash, "handed" it to his foster mom, and then went potty outside! His adoption fee is $300, and includes his neuter and current vaccinations. Click on Remy's picture to see his other photos. 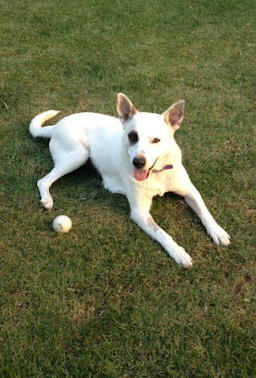 Remy is a young Shepherd/Cattle Dog mix we rescued from Porterville. Weighs about 55-60lbs (and could stand to lose a couple :-)). His adoption fee is $300, which includes his neuter and current vaccinations. Additional donations are always welcome.